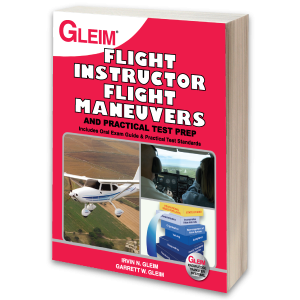 The Gleim Online Ground School – Fundamentals of Instructing uses our sophisticated Knowledge Transfer Systems to ensure that you master all of the information you will need to be a competent, safe pilot and to pass your knowledge test with confidence. 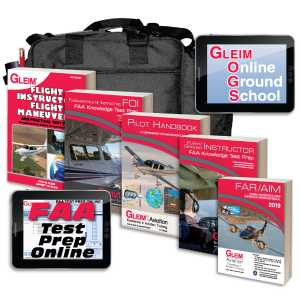 The Gleim Online Ground School - Fundamentals of Instructing is a self-directed study course designed to prepare you to pass the FAA knowledge tests. 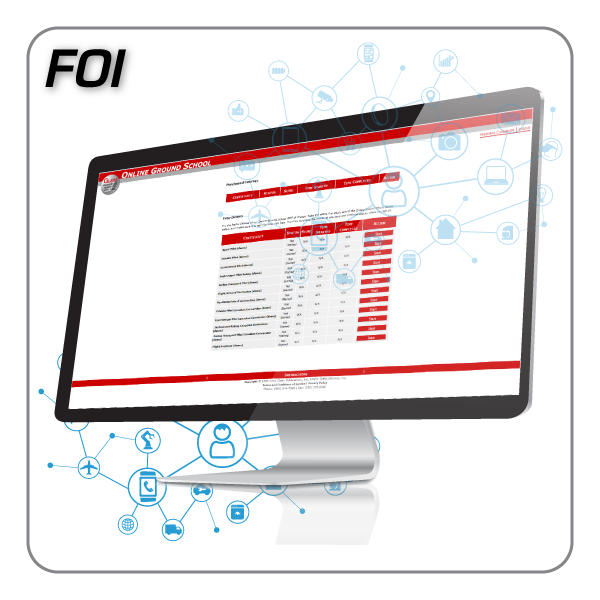 You can use this course to study at your own pace. 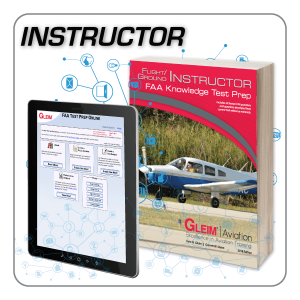 The course uses our sophisticated Knowledge Transfer Systems to ensure that you master all of the information you will need to be a competent, safe pilot and to pass your knowledge test with confidence. 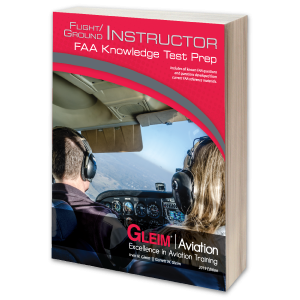 The Online Ground School contents are aligned with the Gleim Fundamentals of Instructing Knowledge Test Book.